Today is Valentine's Day, and to celebrate we give you eight of the best couples in the history of gaming. So sit back and grab a tissue: Most of these don't end well. 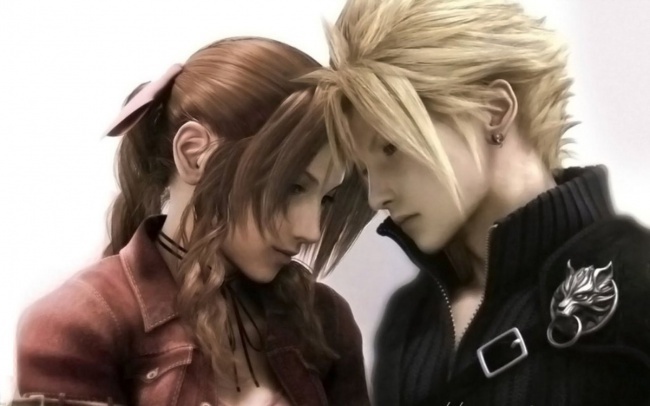 Cloud and Aerith from Final Fantasy VII made a great couple. I wonder if they met at the hair salon when they both asked for that crazy hair.